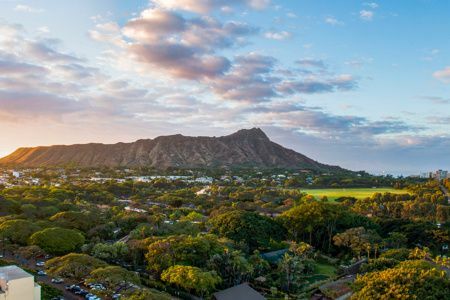 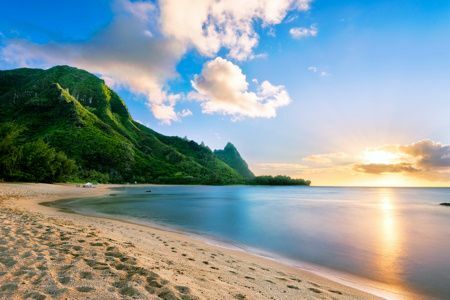 If your dream of the perfect romantic getaway involves relaxing beach side while sipping a tropical cocktail with your new spouse, a Hawaii honeymoon might be just the ticket. 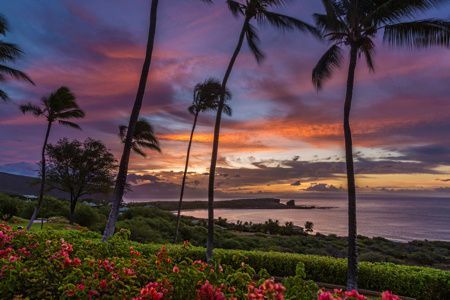 If privacy, serenity and adventure top your honeymoon wish list, you should consider a Lanai honeymoon. 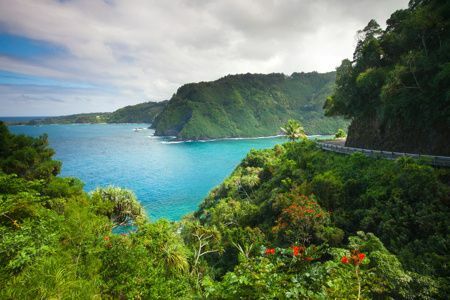 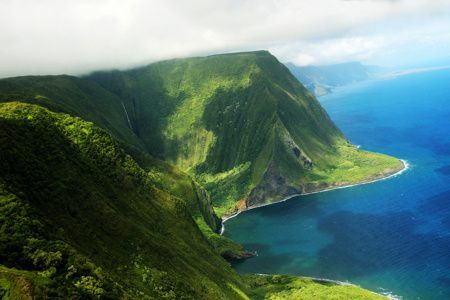 Enjoy a Kauai honeymoon in this idyllic oasis full of romantic possibilities and high adventure. 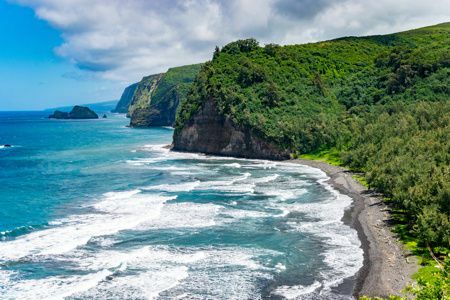 In search of diversity, couples seeking romance, thrill-seeking, and pampering will enjoy a Maui honeymoon.